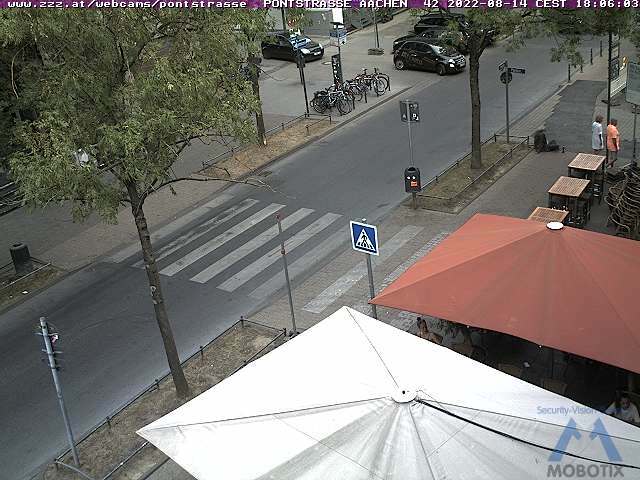 Welcome to Aachen, Germany ! 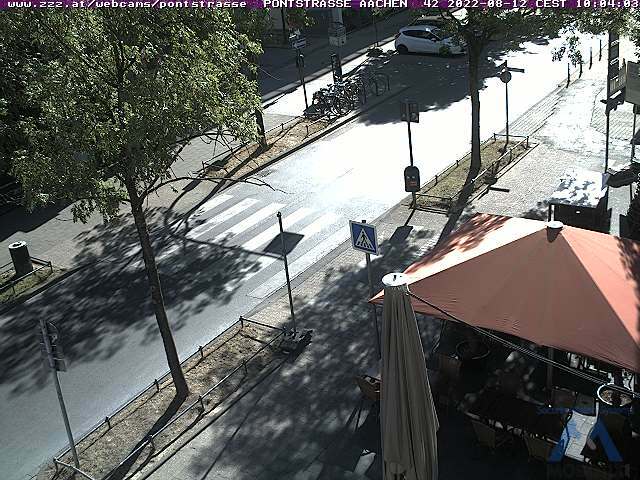 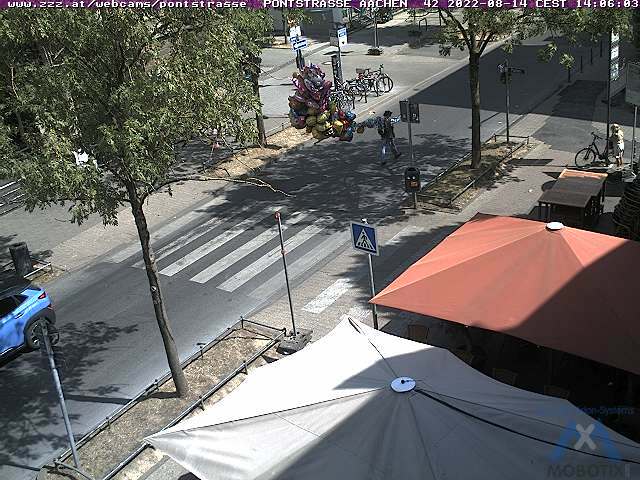 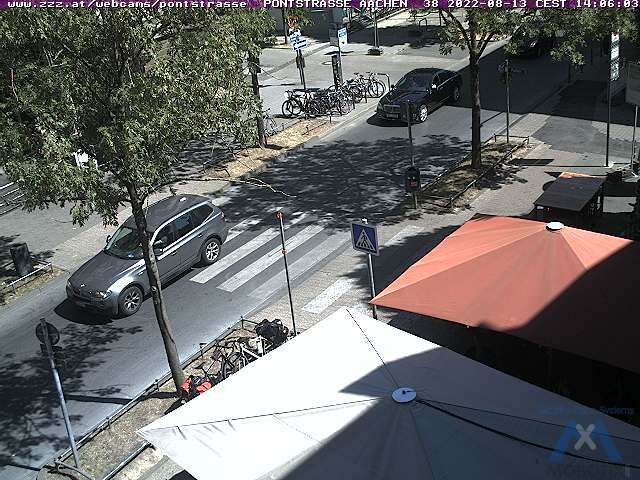 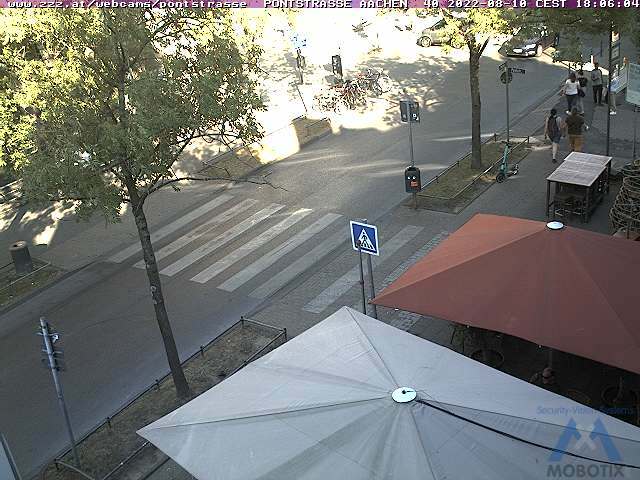 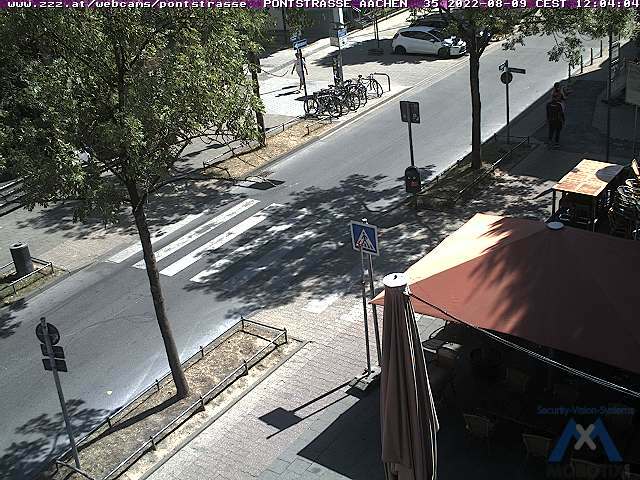 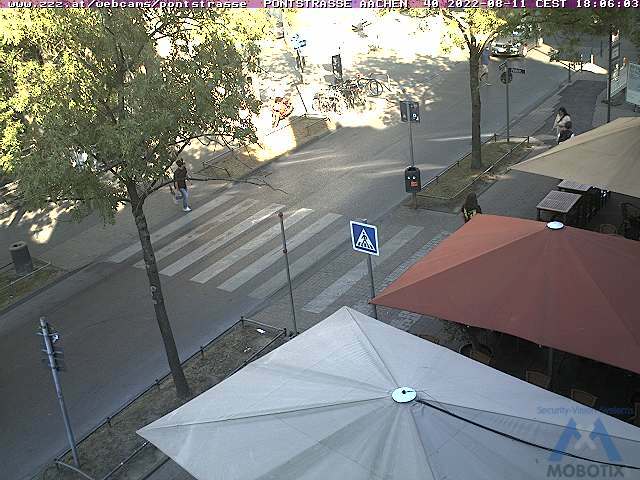 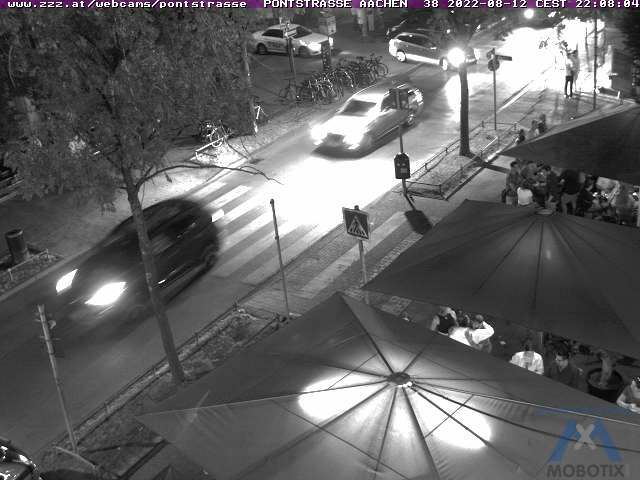 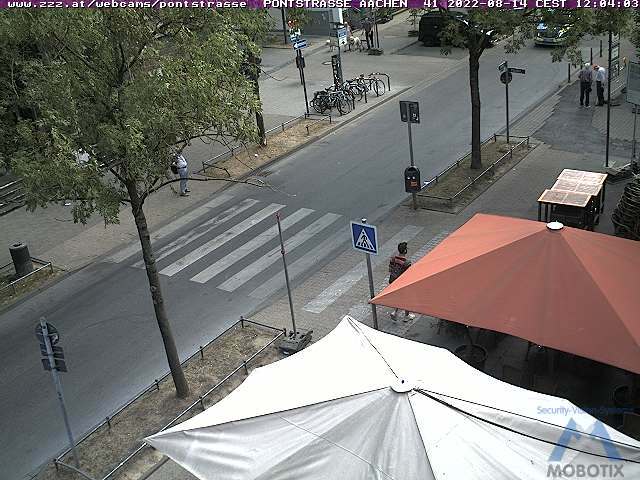 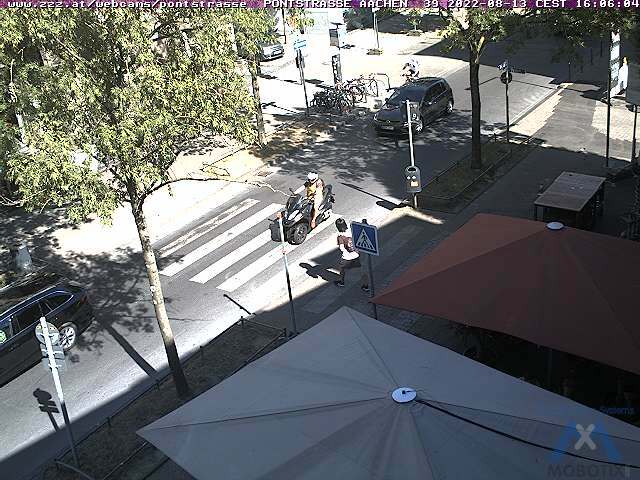 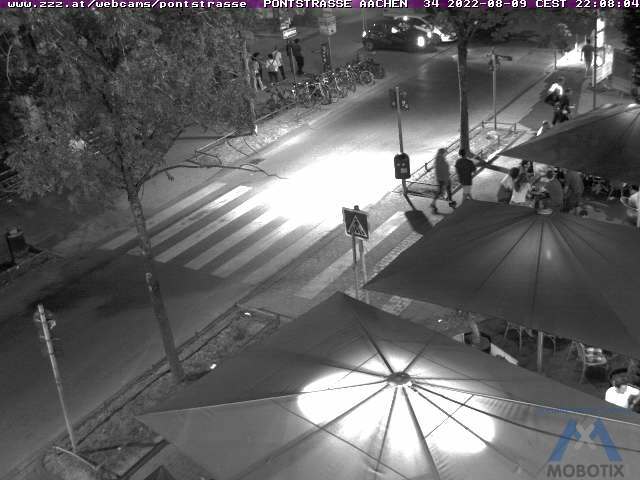 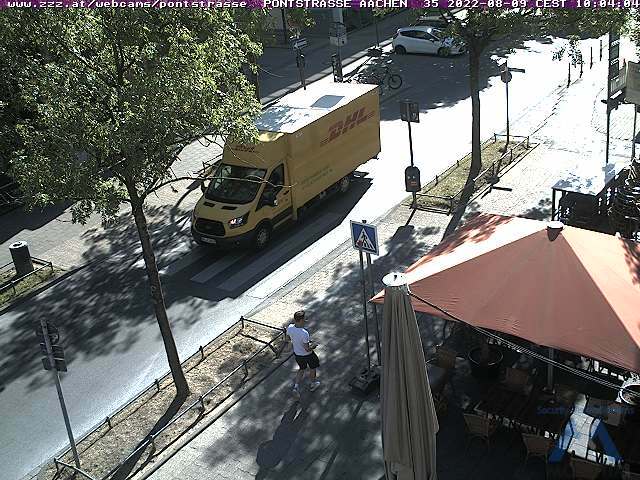 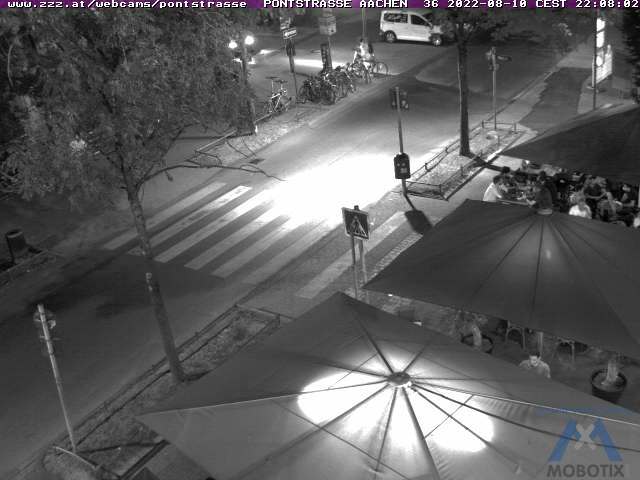 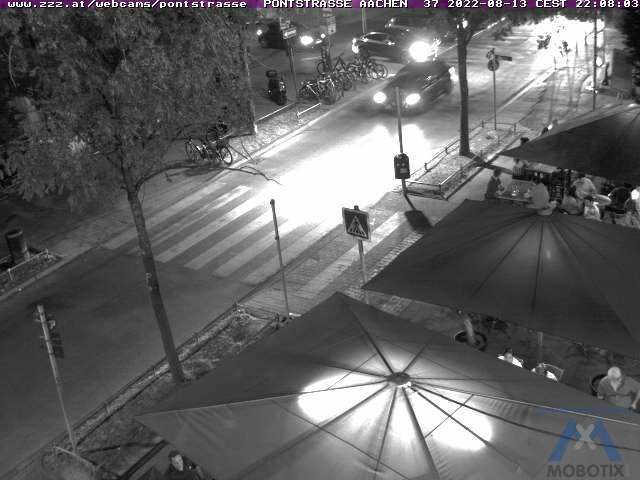 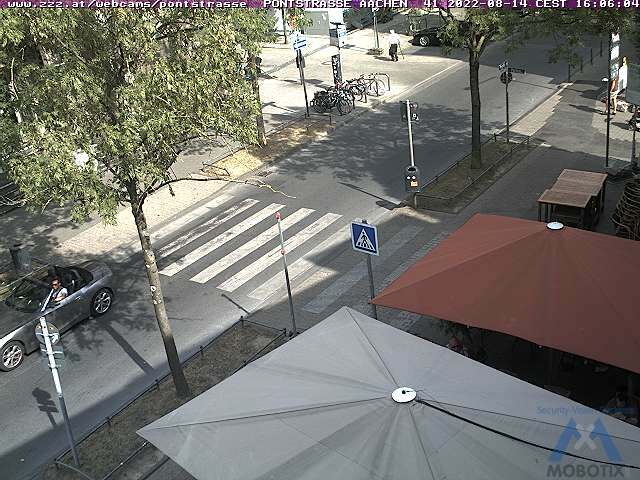 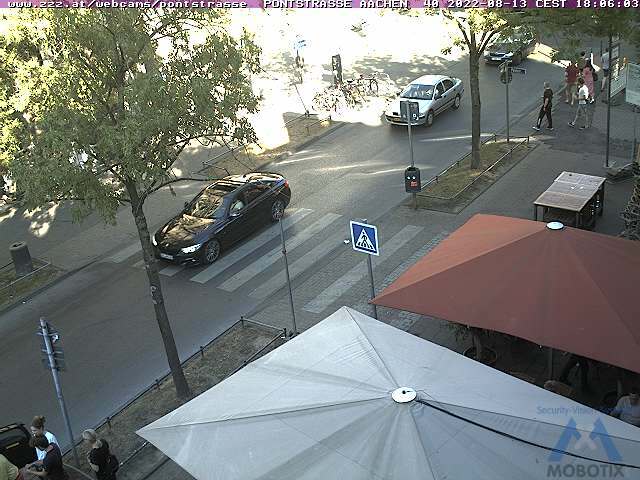 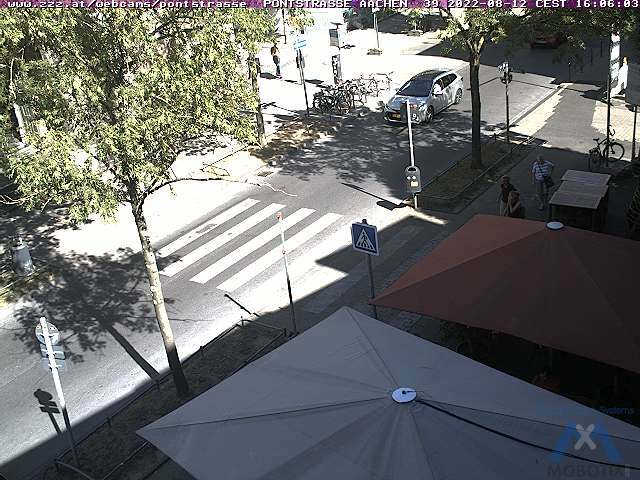 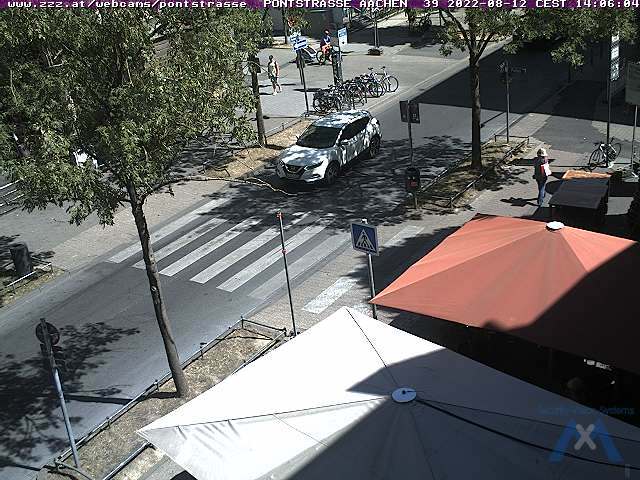 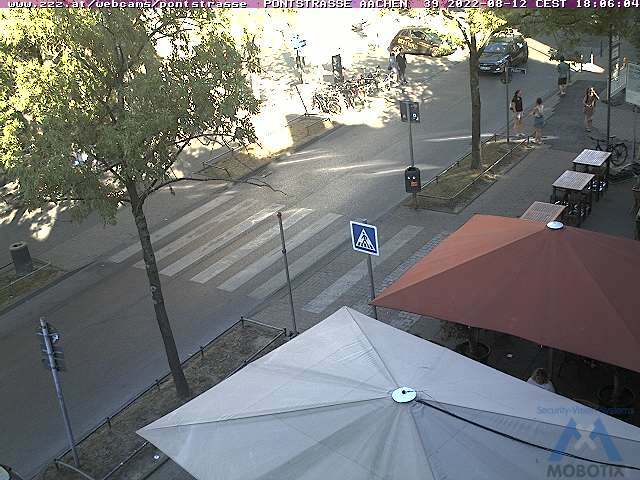 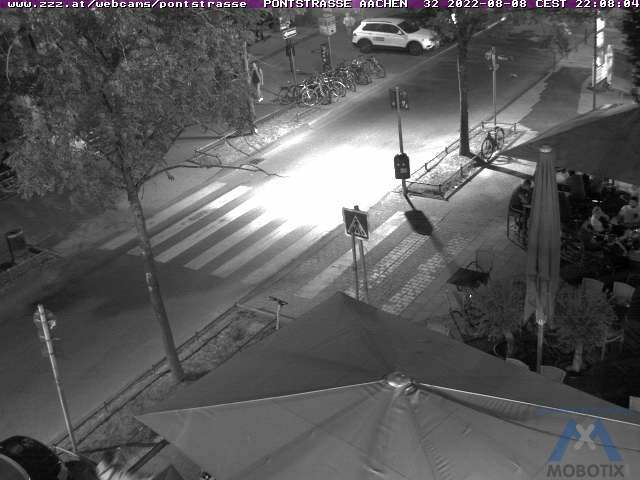 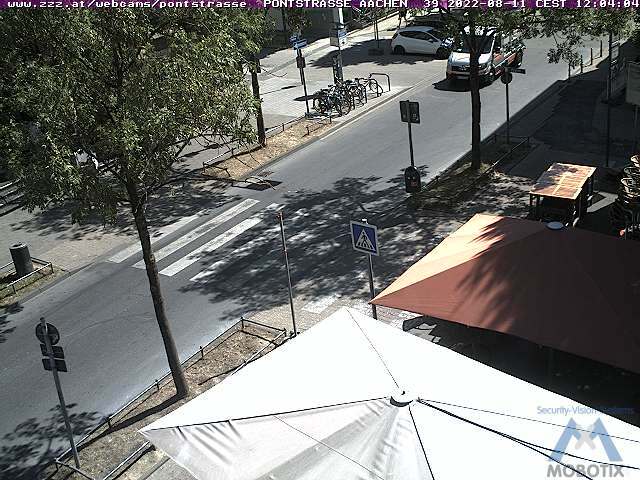 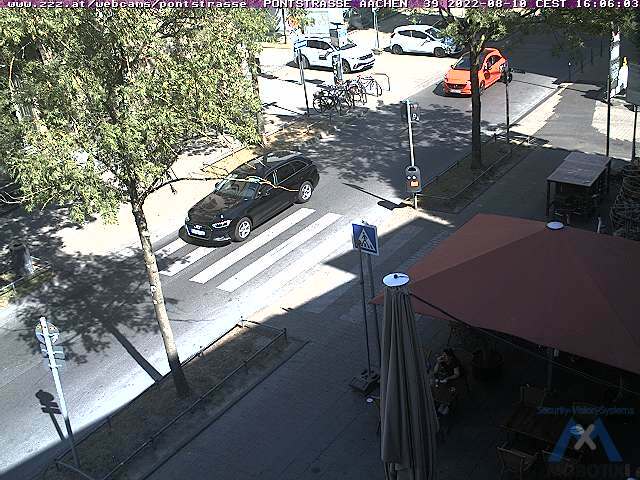 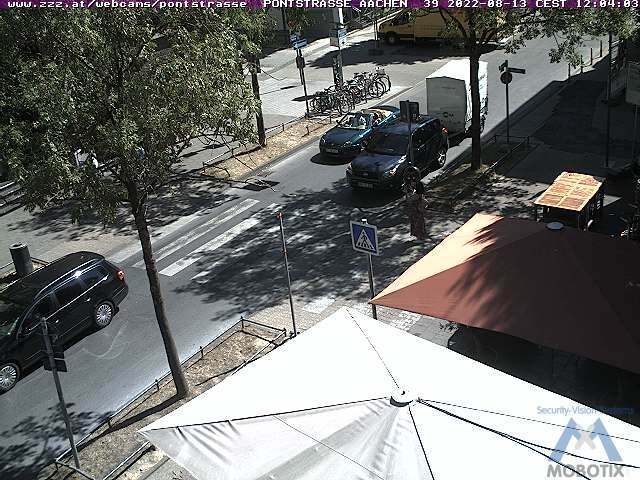 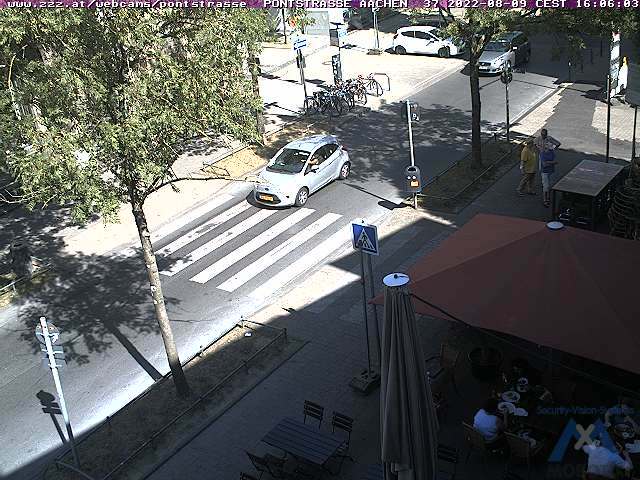 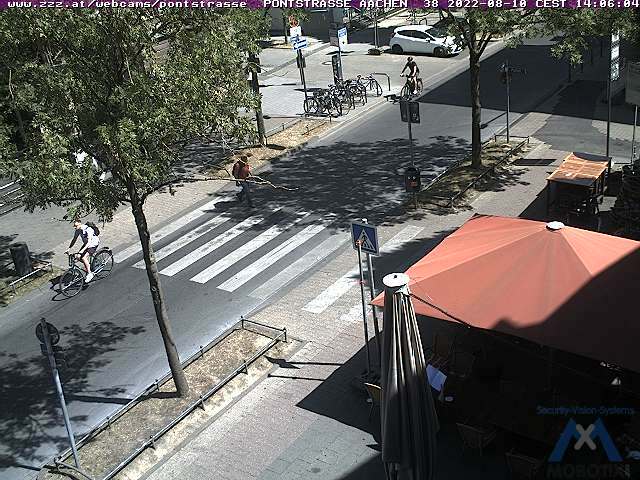 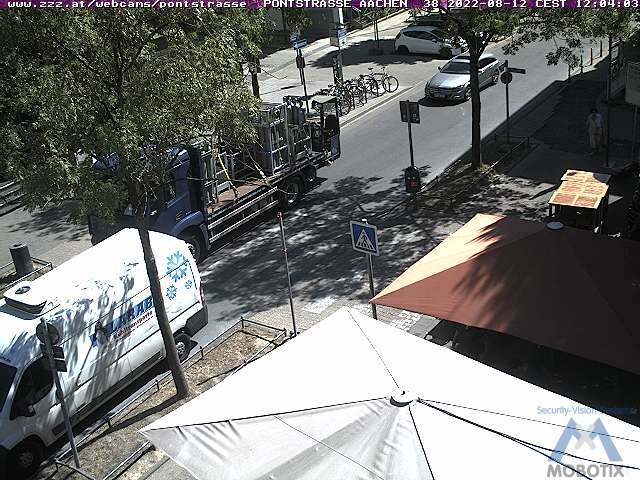 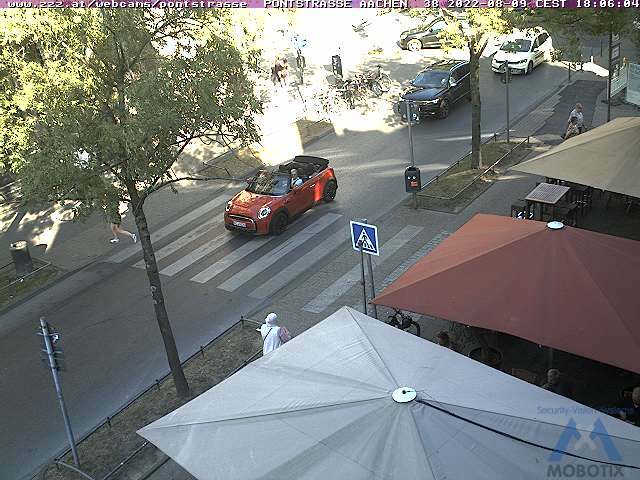 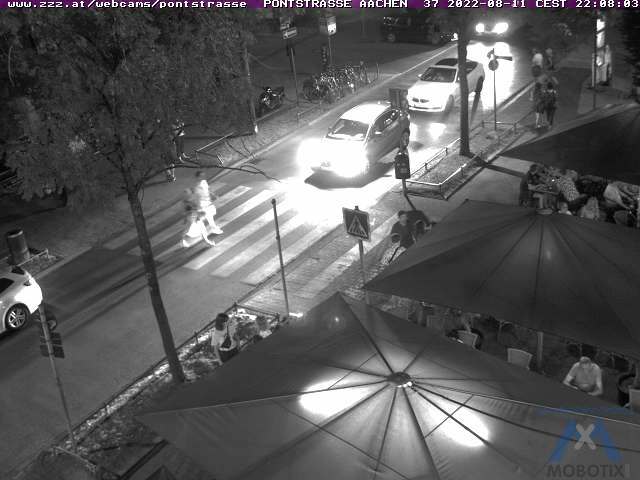 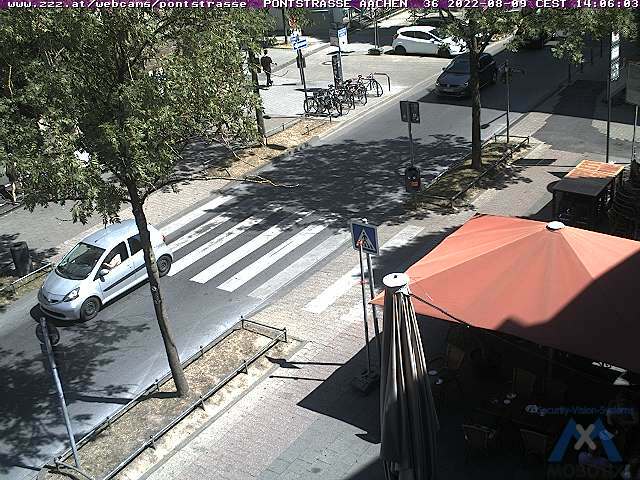 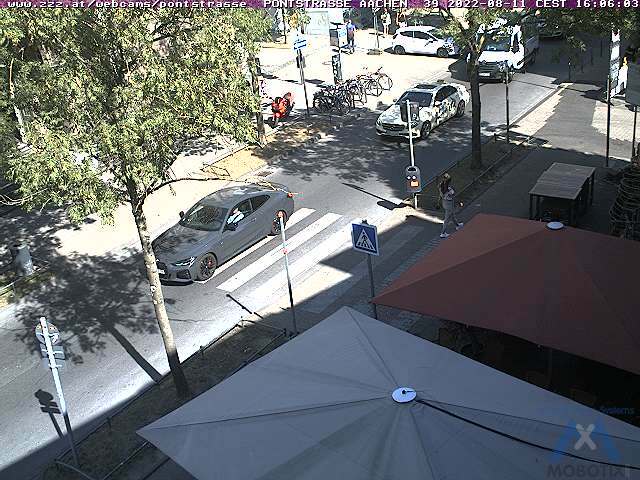 Here´s a view of the hot-spot of Aachen, the Pontstrasse. 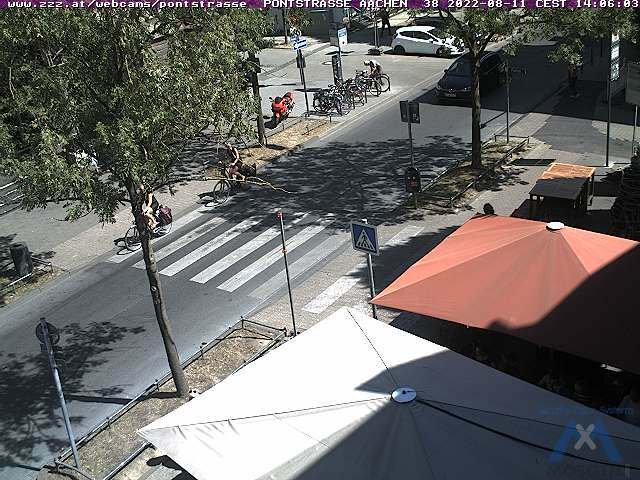 The picture is updated every 10 Minutes.